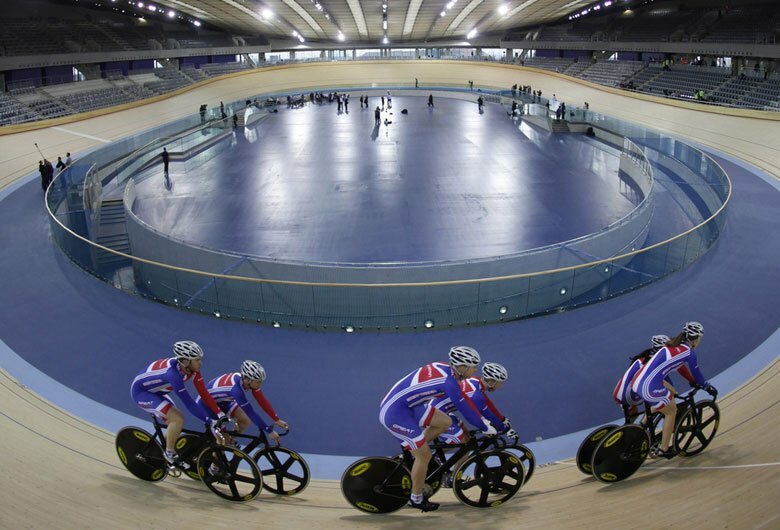 The London 2012 Velodrome was recently awarded the 'Building Award' by the Institution of Civil Engineers (ICE). These awards celebrate outstanding engineering achievement by companies, organisations and individuals in the capital. The ICE's exhibition will feature this year's shortlist and winners which include the East London Line, the Thames Barrier refurbishment works and the London 2012 Velodrome. The projects showcased demonstrate innovation, creativity and social value, whilst embedding a safety and sustainability culture. The exhibition will run from 10 May until 4 June. Click here for more information regarding the exhibition.